Have you had your own GoPro? 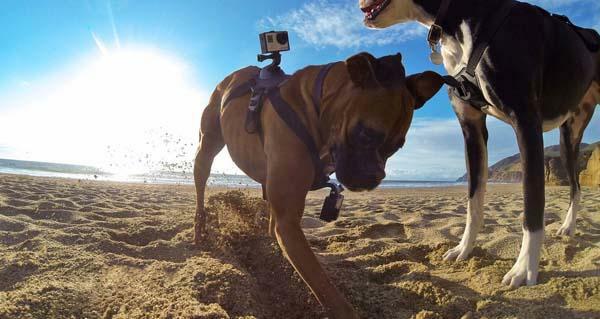 Maybe your dog also wants an action camera to capture the world from his point of view. Nice idea? Let’s go on checking GoPro Fetch dog harness. GoPro Fetch is a unique dog harness dedicatedly designed for your dogs in order that your fuzzy friend can use your GoPro action camera to capture the world. The dog harness is made of washable, water-friendly material, so your dog can swim, play and get dirty with the harness, and soft, padded construction provides a comfortable wearing experience for your dog. 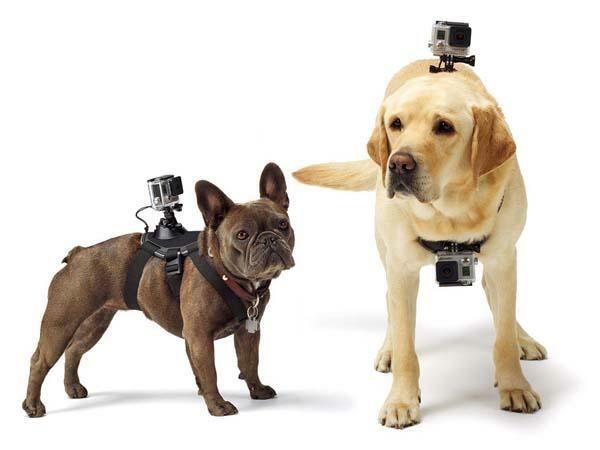 Most importantly, the dog harness features two mounting locations in order to fix a GoPro action camera on his/her back or chest, and capturing for a variety of perspectives. Apart from that, the Fetch is fully adjustable for small, medium and large breed dogs from 15 to 120 lbs, and the chest mount is removable for smaller dogs. 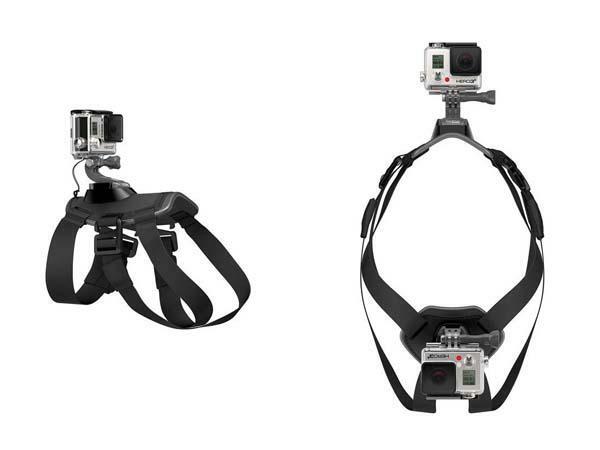 GoPro Fetch dog harness is priced at $59.99 USD. If you’re interested, jump to GoPro official site for more details.